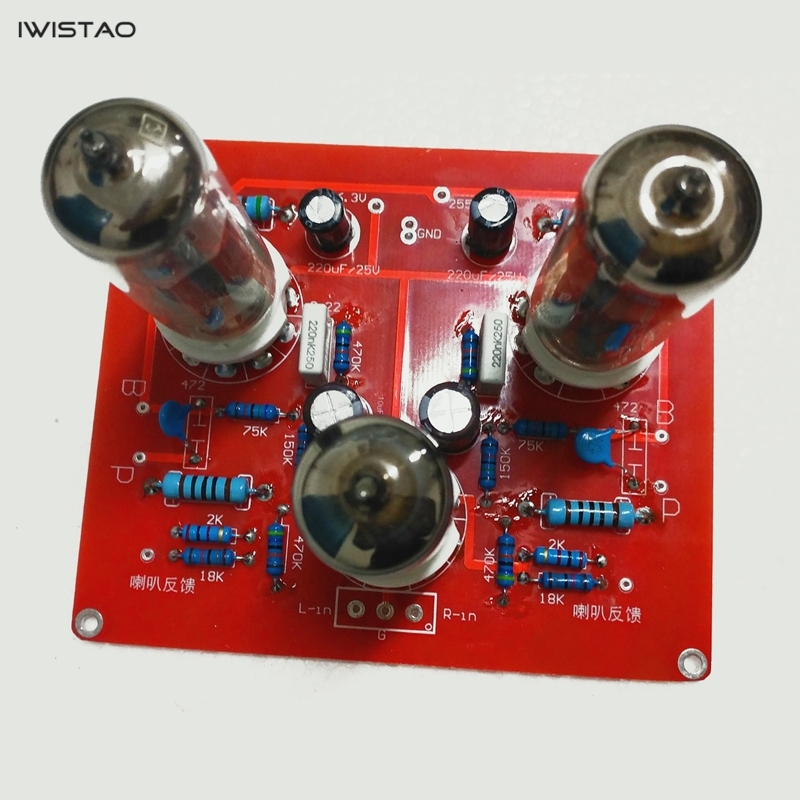 This product is a finished tube amplifier board with warm sound and sweet effect. This shop's radio amplifier module is the board used. Note: we provide you the item for your DIY. 1. If you have enough capablities for circuit-reading, electronical components knowledge, assembling, soldering and problem-solving, you can buy them to enjoy DIY. 2. If not, please don't buy them. We only provide limit technology support in this individial items itself.